One of the reasons why some people aren’t doing dabs is due to their fear of torches. It could be a big turn off for those who don’t understand how to use torches. The fear of torches is understandable since they can start a fire, if mishandled and the operator can get seriously injured. If you are worried about purchasing butane and finding the right torch that will last, you have more than the traditional dabbing options. In fact, you can ditch the torch, if you want to use fewer arsenals. Let’s explore other options that you could consider. Doing dabs is easy with the use health stones, which would be done by packing a bowl of concentrated dabs. These bowl add-ons and hand pipes can be used with static ceramic stones, which allow the dabs to be transportable. You would apply the dabs on the top of the health stones, after which, you would use a small lighter to apply the exact amount of heat, which then vaporizes the cannabis oil. The hand vape allows you to change the way that dab is transported on the go. If you are going to use the vapor rig, you should also consider the attachment that hooks the health stone to the vapor rig. In the past, this was only possible with the use of a vaporizer. However, now those who love glass can remain high while on the move and not have to use a large torch. Vapor stones last for about six months, but it depends on the frequency of use. Electric nails are an excellent choice to doing dab without having to use a torch. Electric nails or E-nails come with a box that transmits power to a coil. The coil then is wrapped around the outer area of the quarts or titanium nail. With the E-nail, you don’t have to purchase butane on a weekly basis. You would not have to purchase a torch either every few years. It allows you to do your dab anytime you want because the temperature stays consistent. You can expect to spend as little as a hundred dollars for one of these and up to $500, depending on the quality. Another good option for doing dabs so that you can use to enjoy cannabis concentrates is a vaporizer. This is especially useful when you are on the go and not at home. Most vaporizers are compact in design and comes with strong batteries that, when charged, could last all day. You would heat the dabs using a coil found in the chamber of the vaporizer. This is called the atomizer. Some coils are made from ceramic, quartz or titanium. The same is true for dab nails. You have to replace the atomizer within just a few months, but it also depends on frequent use. You can expect to pay as little as $30 and up to $200 for a vaporizer device. You will get what you pay for. Prior to vaporizers coming on the market, people were using hash oil to enjoy doing dabs. This was the method that many people used back then because it is able to easily liquefy, allowing the wax to melt into the cannabis and with the dry herb, be able to combust. You can melt the wax using a lighter so it can be evenly coated. You can stretch the wax to cover the bowl, if you are going to share the bowl with more than one person. 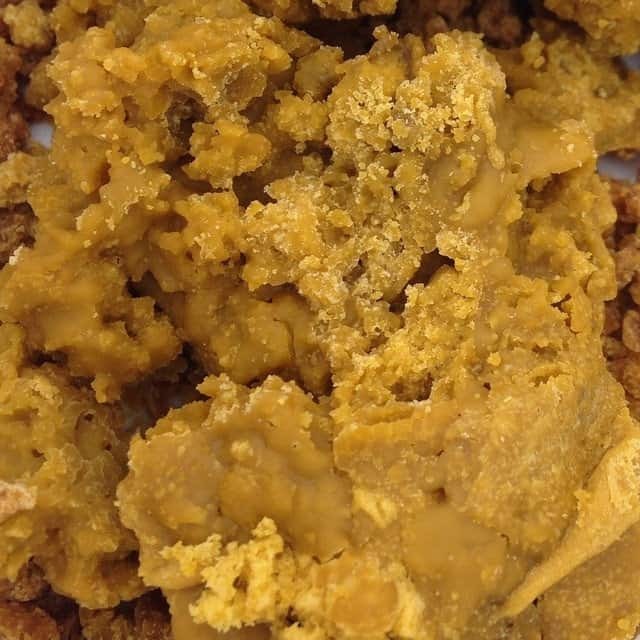 If you want to know more about the different ways of doing dabs, then you should visit the Cannabis Training University to get all the details.